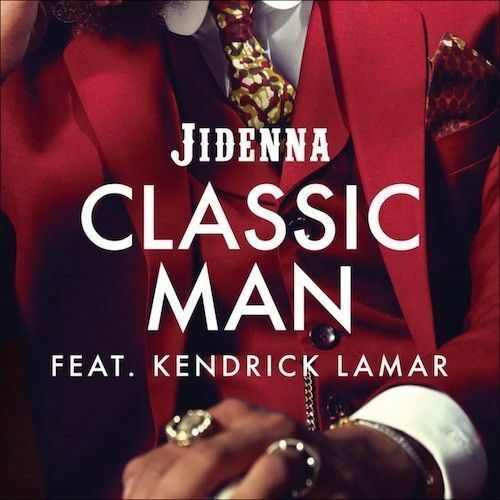 It’s been a minute since I’ve been “married” to my blog… but I’m feeling good this Saturday morning so why not start off with the remix that I can’t get out of my head (I put that on my mama) – Jidenna’s remix of his dapper dan/hood track “Classic Man” featuring Kendrick Lamar. I don’t need top ten radio for this song to replay in my head mummafunka! Y’all enjoy!